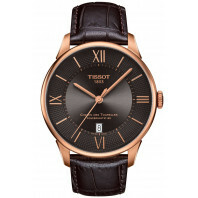 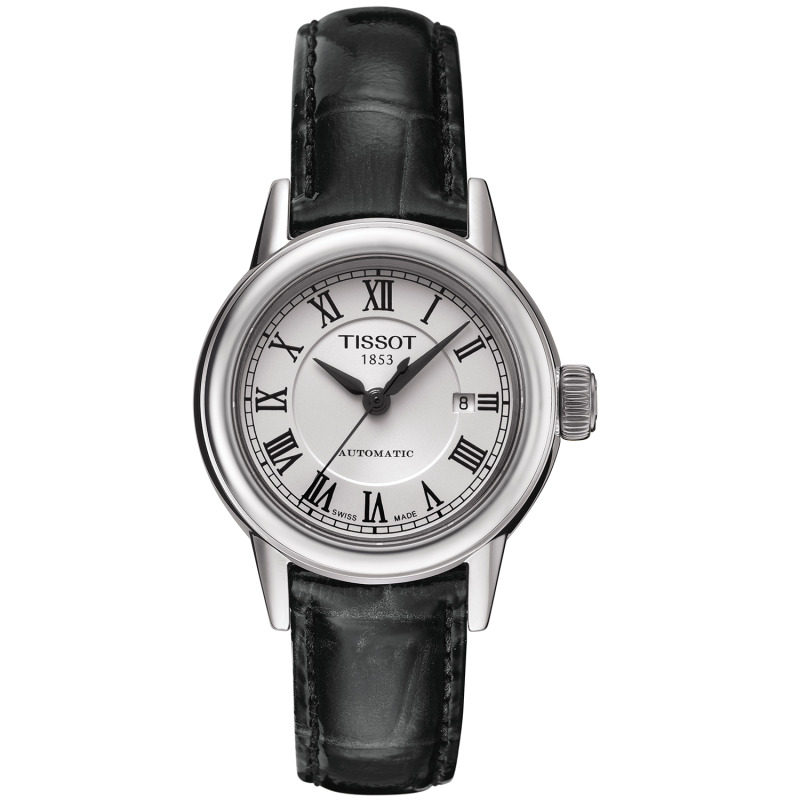 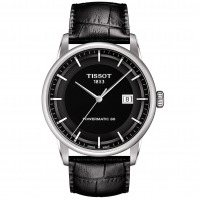 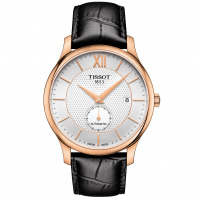 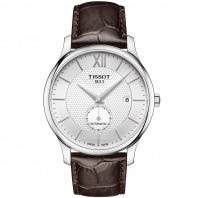 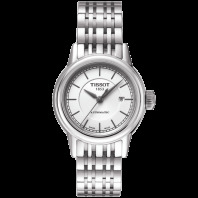 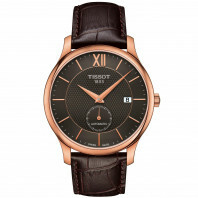 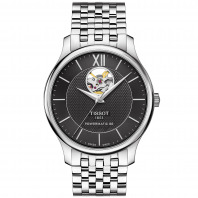 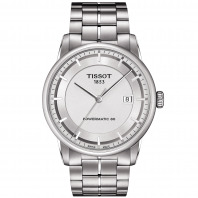 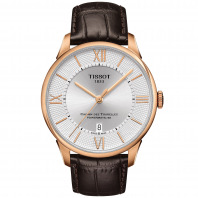 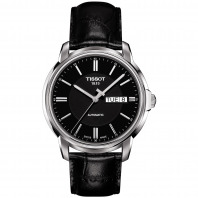 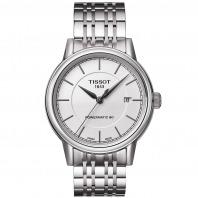 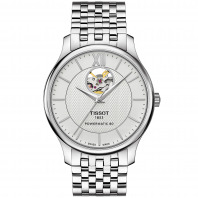 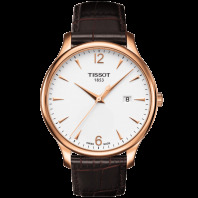 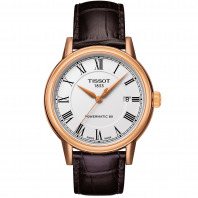 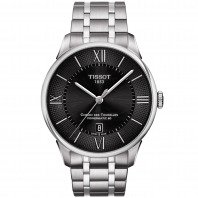 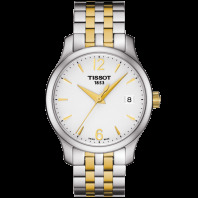 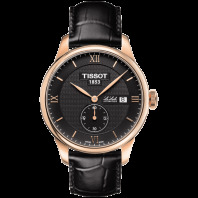 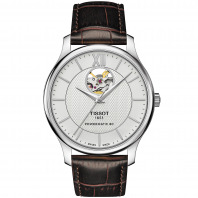 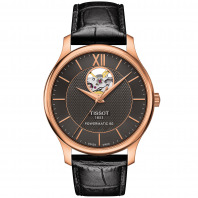 The Tissot T-Classic watches are superb timepieces with hight precision, luxury touch, traditional and contemporary style. 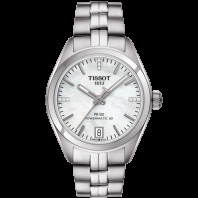 These watches are not only a practical timekeeping tool but will also stand out for the right reason on your wrist. 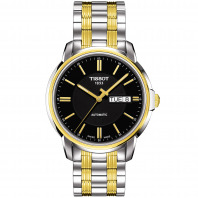 4 120 SEK VAT incl. 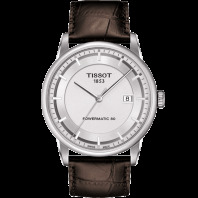 4 120 SEK VAT excl. 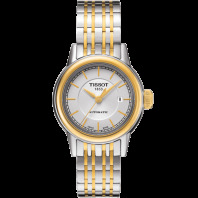 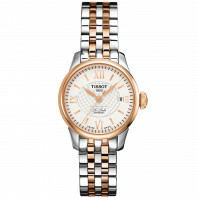 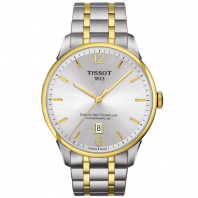 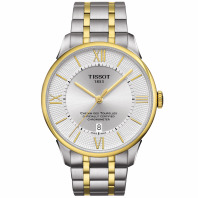 The Tissot Carson, an all-timer which will suit any time or place, will be the perfect partner to accompany you to every great occasion in your life so that every moment you live is right on time. 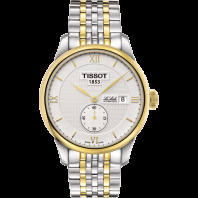 Its classic style allows it to never go out of date, while giving it its sumptuous look, highlighted by a graceful dial design and elongated fine hands that move around the dial in time.